Checking out the Beer Hawk 'Cheers Dad!' Gift Box! 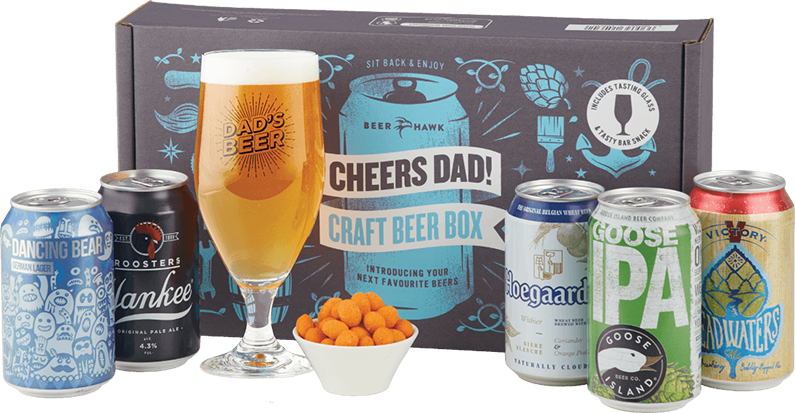 Beer Hawk has launched the ‘Cheers Dad’ craft beer box for this Father’s Day. 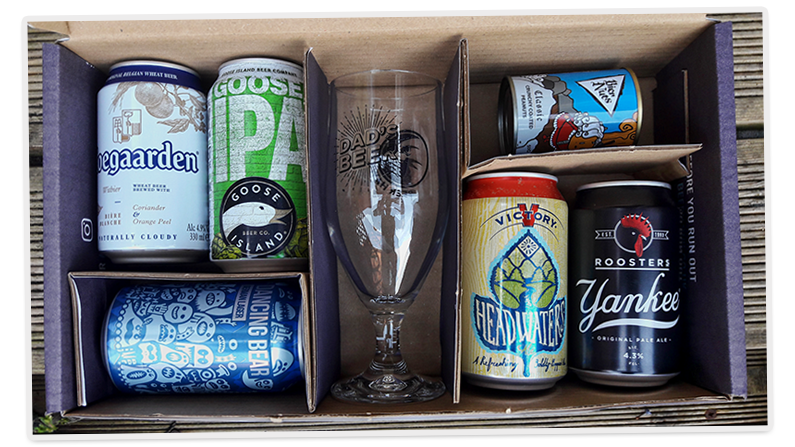 The ‘Cheers Dad’ craft beer gift box promises five great beers from around the world, a limited edition ‘Dad’s Beer’ glass and a tasty bar snack. Cheers Dad has been carefully curated by Beer Hawk’s in-house beer experts to make it the perfect gift for beer-loving dads this Father’s Day. Beer Hawk promise that “beer lovers can expect some of the best brews from the United States, Belgium and the UK. The eclectic selection is bound to please even the most seasoned craft beer lover, and is a great introduction for those looking to explore the world of craft beer“. First up, the packaging. As a Father’s Day present, it looks great. It’s a smart, striking design and well set out. The Beer Hawk ‘Cheers Dad’ box opens to reveal five snugly packed cans. There is also a small tin of beer nuts and a Dad’s beer glass. It’s a good looking gift box. Beer Hawk are, as they said in their blurb, trying to balance well known & established beers (Goose Island, Hoegarden) with lesser known (Victor, Roosters, Dancing Bear). All the beers are light coloured, so there are no reds, dark IPAs, porters or stouts. It’s a pretty safe selection for those who aren’t sure what their dad likes. One lucky person will get a box like the one above! Simply enter using the widget below by midnight on 14 June 2018. Quick comp! Good luck. 1. CLOSING DATE IS 14TH JUNE 2018 AT MIDNIGHT. 2. THE PRIZE IS A GIFT BOX LIKE THE ONE ABOVE FROM BEER HAWK. Next post Call yourself a blogger? Where's your blog posts then? Previous Article What is BorrowMyDoggy? I have never had breakfast in bed? 44 years of marriage and 4 kids, never had breakfast in bed!! errrmmm I can’t actually remember! About three years ago on holiday! Must admit I don’t think I’ve ever had breakfast in bed. never had breakfast in bed at home, only in hospital! We run a Bed and Breakfast so usually serving other people. I honestly don’t think I have ever had breakfast in bed! I had breakfast in bed this morning, only because it’s Sunday and I like to laze about watching TV in bed for a while. 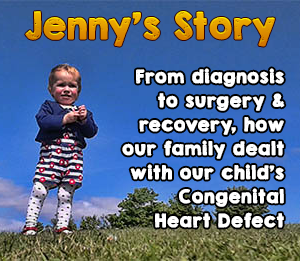 When I was in hospital having my second child…apart from that…never! I have never had breakfast in bed. On my birthday – a real treat. Don’t think I have ever had breakfast in bed – don’t really want to. I think it was when Methuselah was alive it was that long ago! Never, I don’t like eating in bed… yuck! A very long time ago when my mum brought me coffee before school!! I honestly cannot remember the last time I had breakfast in bed. Can’t get the staff nowadays! I’ve never had breakfast in bed in my whole life!! Mothers Day – my husband was working so wasn’t there but my 7 year old son & 3 year old daughter snuck downstairs, crashed around in the kitchen, and brought me up a very milky bowl of cornflakes! It was wonderful! Breakfast in Bed? Too many crumbs!! Honestly don’t think i’ve ever had breakfast in bed. Not since the kids arrived! Breakfast in bed is not for me – much prefer to get up and have breakfast. Probably a couple of years ago so it’s about time I had another one! I’ve never had breakfast in bed. Would love it though. Sadly I’ve never been made breakfast in bed, probably because I’m a morning person unlike the rest of the family and always the first up and about. I can’t even remember, it was that long ago! I can’t remember ever getting breakfast in bed. Sounds like a nice treat though. A long time ago…..I can’t remember! Last had Breakfast in Bed on Mother’s Day, it was such a wonderful thought from my children, a lovely start to the day. its been years i canny remember!!! I dont actually think ive ever had breakfast in bed! last sunday! I had a full english! Oh my goodness. It’s been many many years! I honestly can’t remember! I have no idea lol A long long time ago!!! My fiancé bought me breakfast in bed on my birthday! In hospital after giving birth is probably the only time I’ve had breakfast in bed. My husband brings me breakfast in bed every weekend.